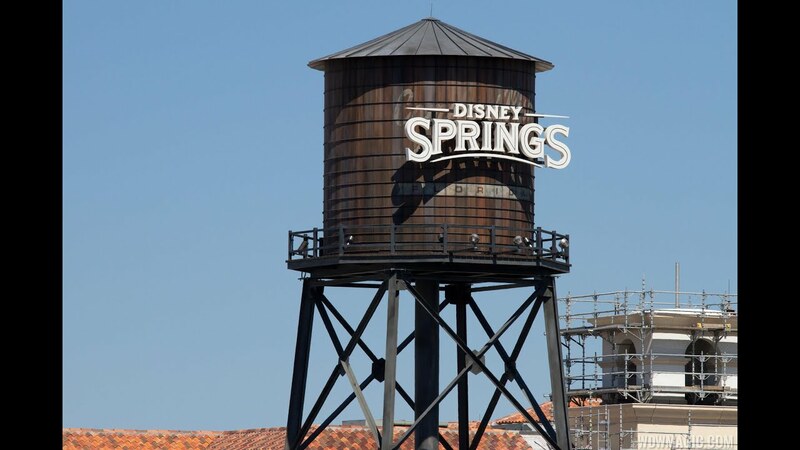 Aug 20, 2015 in "Disney Springs"
The new Disney Springs pedestrian bridges that span Buena Vista Drive and Hotel Plaza Blvd continue to have their finishing touches applied. Brick facades cover most of the structures now, and the staircases are also in place. Over in the Marketplace, here is the entrance to the bridge that crosses Hotel Plaza Blvd and Buena Vista Blvd.